Current age cars are leaps and bounds ahead of the cars available in the past. Technology has overtaken every operation in modern cars and yet, there endless possibilities of evolving even further in the near future. One-futuristic features like ABS and vehicle stability control are quite common in today’s budget cars. We bring you some such futuristic features that will soon be standard on every car. The feature was first introduced in high-end luxury cars such as Rolls-Royces and Maybachs. The safety feature is wired to the crash sensors of the car that also triggers the airbags. 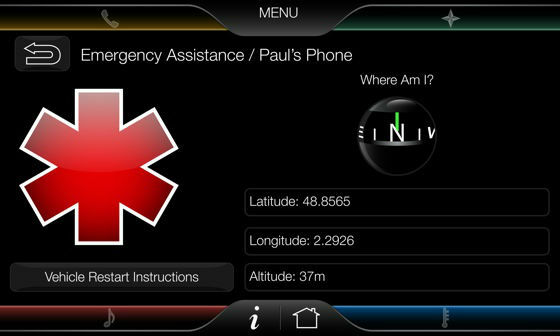 During a situation of a crash, this emergency system calls and contacts the nearest emergency assistant with location details. The emergency help can reach the spot of accident sooner and save more lives with this system. Currently, in the budget segment, the feature is available with Ford EcoSport, Figo, and Aspire. It’s soon likely to be available on every car around. This is one of the most common features in the European-spec cars. The WiFi hotspot can turn your car into a WiFi zone and gives you uninterrupted access to the Internet. The system also provides the car with traffic data for finding quicker routes in navigation and software updates for the car. With this, no need to invest and carry around a separate device for using WiFi anymore. 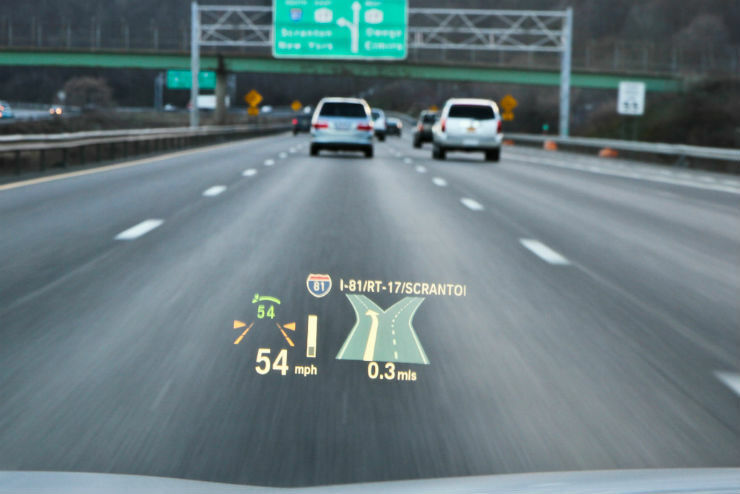 The Heads Up Display system is available in many high-end vehicles. The system reflects the speed on the windshield of the car in front of the driver. 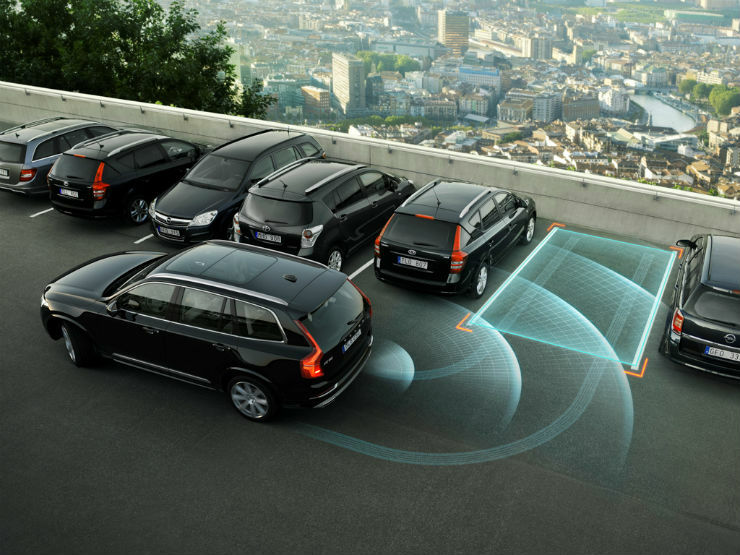 Advanced systems can also project information like speed limits, over speeding warning and navigation on the windshield. This system eliminates the need of looking at the console for such information and the driver remains more attentive on the road. Electricity is one of the greatest discovery done by humankind but long ugly looking wires do not compliment the modern car interiors. 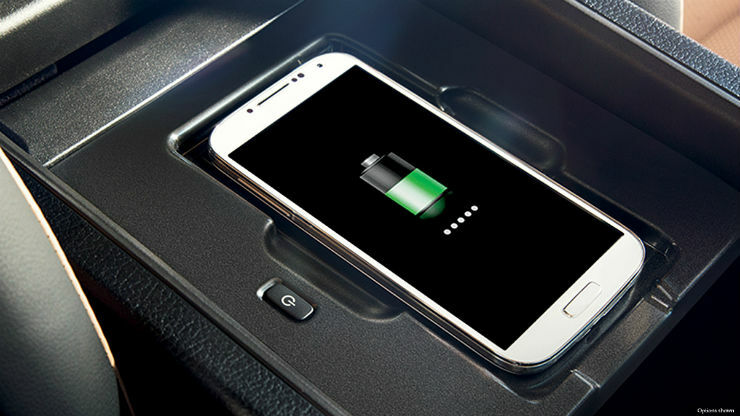 Luckily for us, phone manufacturers have come with wireless charging where you can place your phone on a charging pad and the charging happens magically without the wires. 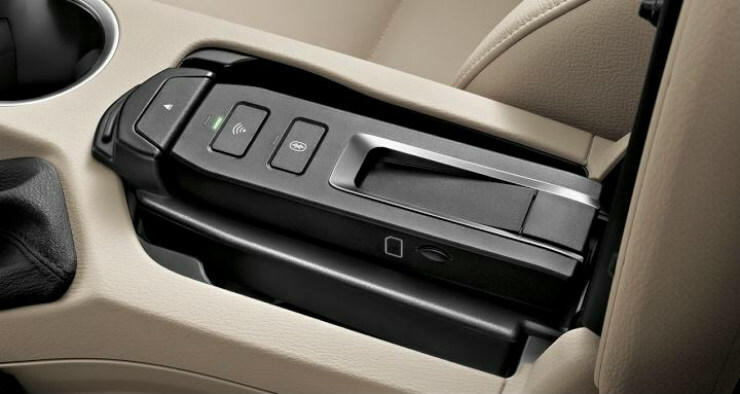 The latest Audi Q7 is one of the cars to offer this technology. Wireless chargers are not expensive themselves and can make their way into the future budget cars. There is nothing better if you can get someone to help you while doing a parallel parking. 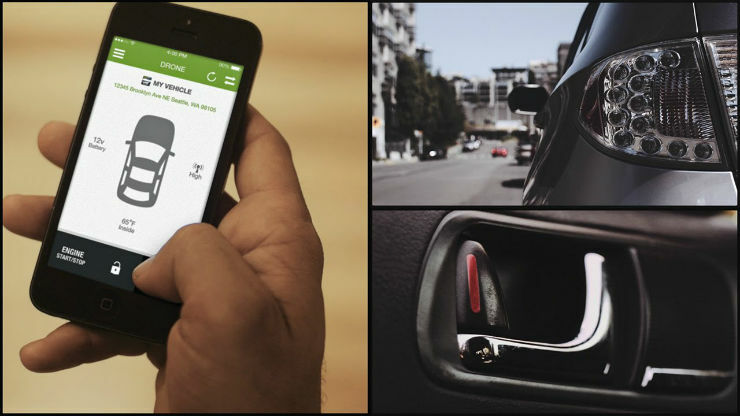 Well, this device is the one that you will love while parking at tight spots. The park assist uses sensors around the car to measure the space accurately and operates the steering the wheel to perfectly park the car. The driver only has to take the car forward or reverse it according to car’s guidance system. Currently, the system is available with many high-end SUVs and cars but soon will make its way to the everyday cars that we drive.